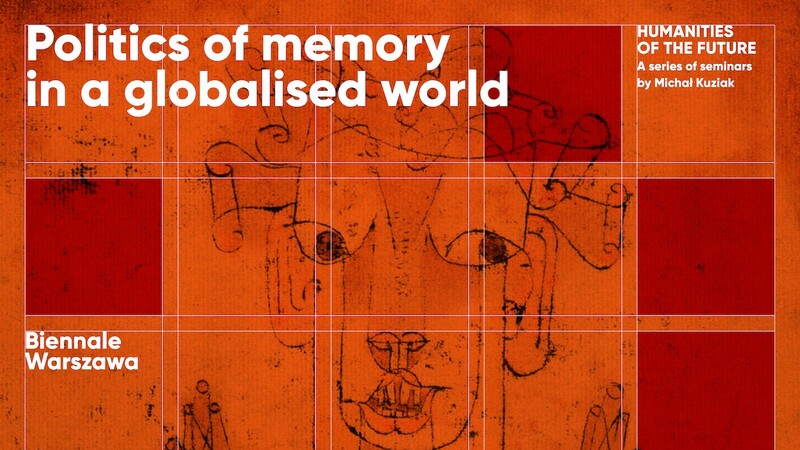 Politics of memory, connected to categories of identity, turns out (not only in Poland and Central Europe) to be a phenomenon that determines the shape of our world, also introducing agonic tensions: not only at the junction of various politics of memory, but also in the context of the advancing globalisation. What needs does the politics of memory fulfil, what purpose does it serve in the contemporary world, does it allow the world to be changed? These and other issues will we raised during the seminar.